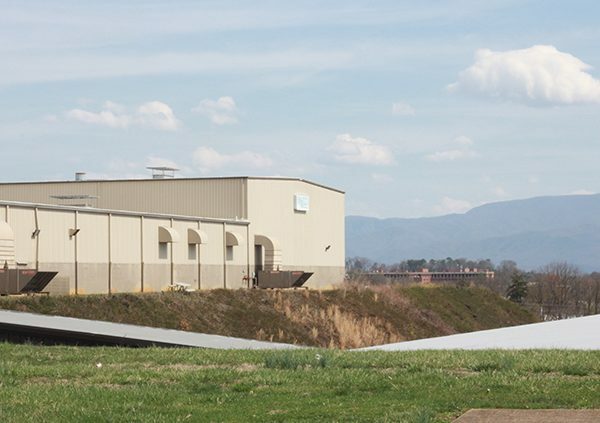 Sept. 11, 2015 — Greeneville, Tenn. For more than 50 years, Greeneville, Tennessee-based MECO Corp. has been providing contract manufacturing solutions in the southeast. During that time MECO has upheld a commitment to its mission of honoring customers’ needs through an emphasis on service, as well as offering the highest quality products. Because of its unique position and capabilities, MECO seeks to expand its business in the automotive industry. The company aims to become a solution partner for automotive suppliers across all tier levels. 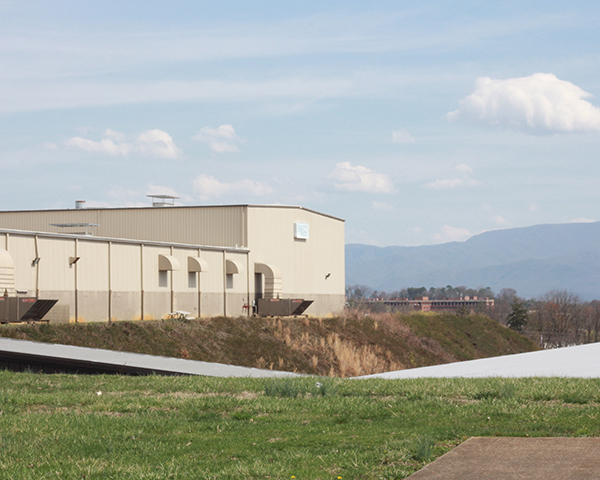 Tennessee was recently named the top state for automotive manufacturing strength. Nissan has operated in Tennessee for 30 years and the state is also home to operations for General Motors and Volkswagen. With 1,000 auto manufacturers and suppliers statewide, there are more than 115,000 Tennesseans employed in auto manufacturing jobs. What’s more, Tennessee has invested over $80 million in the last decade for automotive industry training. In the automotive manufacturing supply chain, various manufacturers often refer to companies as tier one, two and three suppliers. These terms indicate the commercial distance in the relationship between the manufacturer and the supplier. Tier one companies supply directly to OEMs. Tier two companies are the chief suppliers to tier ones, without supplying a product directly to an OEM. However these classifications are fluid as some companies act as a tier one to a particular OEM while also serving as a tier two supplier to a tier one as well. Tier three companies supply to tier two companies, and so forth. Why Choose MECO? MECO is within 4 hours or less from Tennessee’s major automotive operations, including Nashville, Winchester, Spring Hill and Chattanooga. Additionally, its central southeastern location puts it in close proximity to automotive leaders in North & South Carolina, as well Kentucky, and Alabama. MECO is within a day’s drive of 75% of all U.S. markets. powder coat paints for Area industries including automotive customers. The company also employs vertical integration allowing metal forming, powder coat, assembly, logistics and distribution. This means automotive suppliers working with MECO enjoy improved supply chain coordination as well as greater opportunities of differentiation with increased control inputs. For an automotive supplier, choosing the right contract manufacturer (CM) means it can operate as an extension of the business, including personnel that interact with the company across various functions. Other factors an automotive supplier should consider when choosing a CM are its size, technical expertise, and financial strength as well as its reputation in the industry. While MECO might be newer to the automotive realm, its long, successful history in the contract manufacturing industry is evidence that tier one, two, and three suppliers will be in good hands.